Archipelago is a clear winner for me among everything I’ve played this week. It’s a semi-cooperative game that’s like Settlers on crack. “Semi-cooperative” means the game is definitely competitive because each player pursues a personal objective (win! in a certain way) that diverges from the other players’ objectives, but at the end of the game, each player scores points based on other players’ objectives. Yeah< I realize that won’t make any sense until you’ve played it but seriously — if you’ve played the crap out of Settlers of Catan and are ready to try something new, especially if you’ve mastered SC: Cities & Knights, then Archipelago needs to be on your list. It’s all cut-throat and awesome. Compounded (Kickstarter, now available for purchase) – enjoy chemistry without having to do any actual chemistry. Not sure how educational this is, but it’s fun to play and a well-designed game (both in play mechanic & in printed materials/graphic design). You build compounds in the “lab” using foundational elements like carbon, hydrogen, sulfur. The chemical formulas for the compounds ARE correct. Very playable. Star Realms is a deck-building game and really reminds me of the excellent PC game Homeworld by Sid Meier. I’d never played deck-builders before, but they use a simple mechanic (collect better cards & trash cruddy ones to give yourself a juggernaut of awesome cards for each round of play). Don’t let the simplicity fool you – the game demands strategy in addition to the luck of the draw. 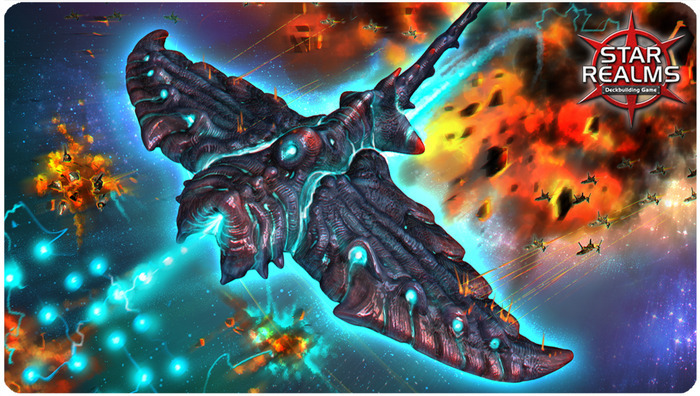 This particular game is just gorgeous – the art style for the ships & space bases (your cards) made my jaw drop. 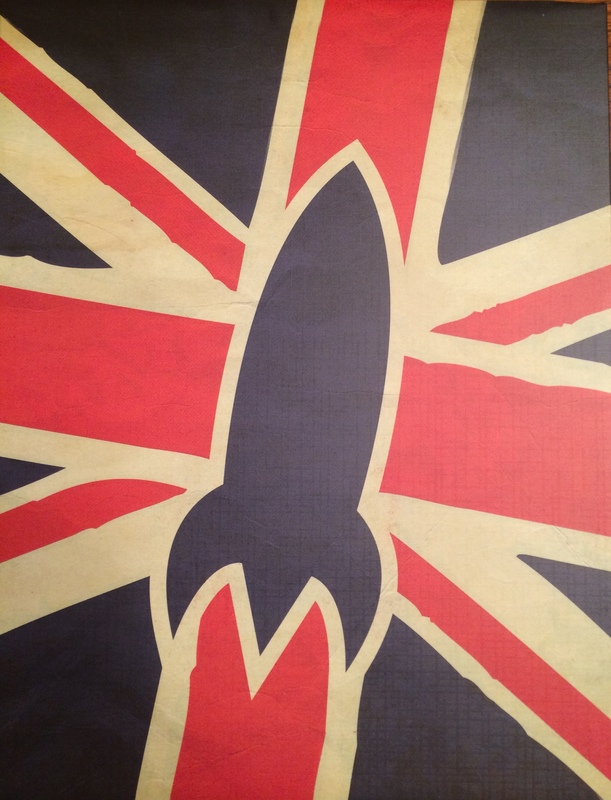 Hats off to the artists here. We’ve played this both “every man for himself” and co-op, and I enjoyed both. Mars Needs Mechanics – this game gets a +5 for incredible steampunk graphic design and a gorgeous overall aesthetic, but a -1 for having somewhat confusing directions, and another -1 for being built entirely on an economic game mechanic. You manipulate a market of commodities via “machines” and player action. It’s set on Mars but the game does nothing to really expand on what could have been a really cool setting. However, if you’re looking for a way to teach supply-demand dynamics in a game that’s not otherwise too complicated, this is a good choice. Sushi Go! wins for being the cutest game EVER. 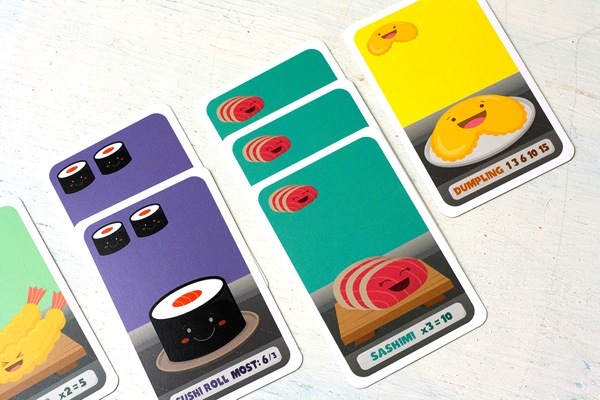 Would be a lot of fun for kids – teaches matching, some basic strategy, and appreciation of sushi. Hey, that’s worthwhile. You collect various cards as you pass your hand around. Easy. Time to play some Civ V …. Oh, and did I mention we’ve got a couple friends developing their own game? Yeah! if you’re in the Upstate, keep an eye on your local board game or comic book store for a playtest of The Specialists. It’s a co-op heist game for up to 5 players, and the guys would love to know what you think!